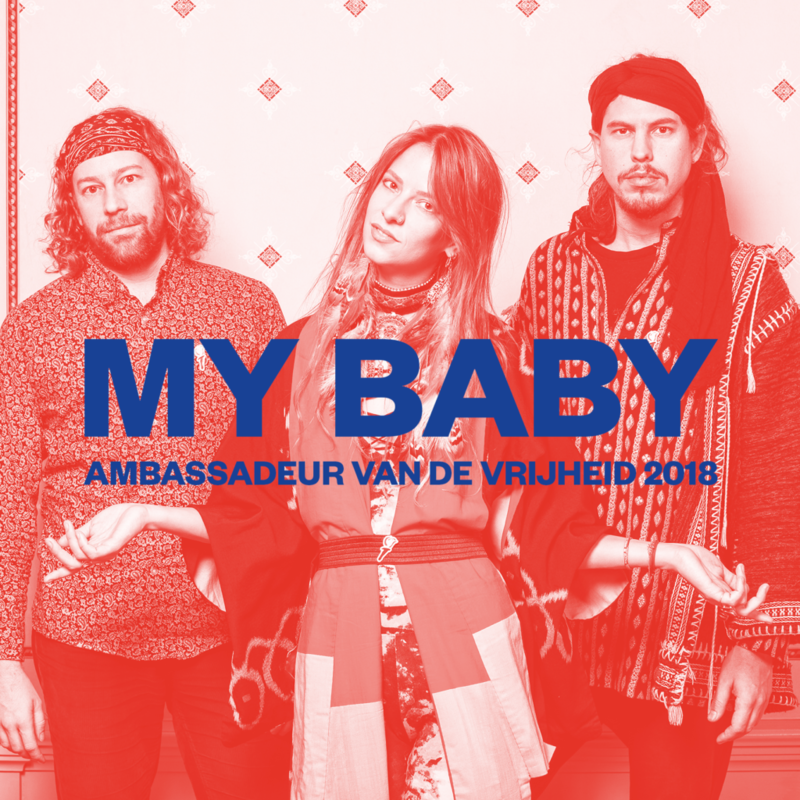 MY BABY has been chosen as Ambassador of Freedom for this years Liberation Day in The Netherlands. On the 5th of May, the band will be playing four(!) festivals throughout the country flying from one to another by helicopter. MY BABY will be performing on the Liberations Festivals in: Amsterdam, Haarlem, Roermond and Den Bosch.